I received this card from my friend Winona Semler. 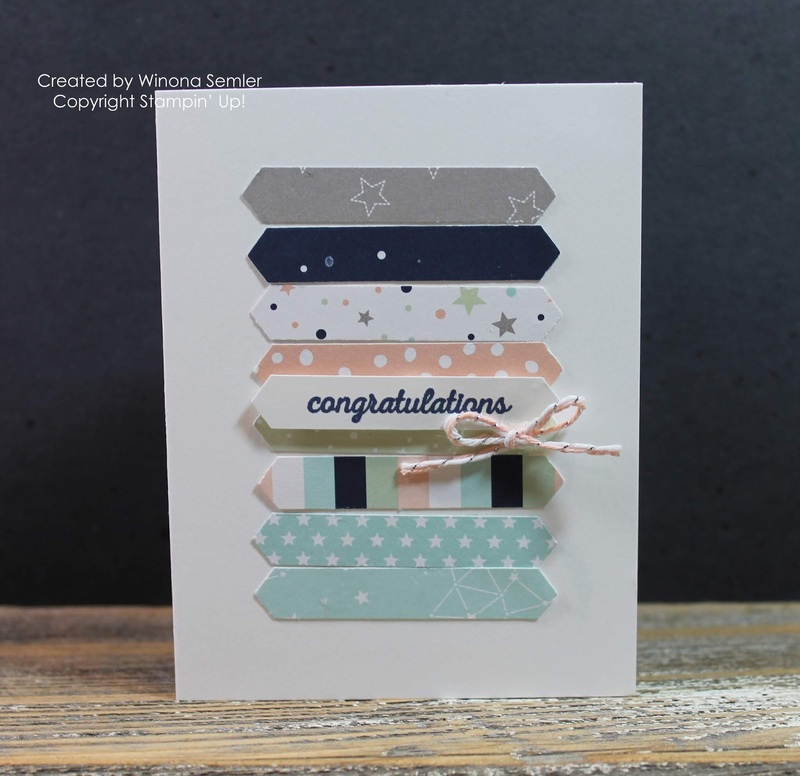 What a great way to use up scraps of dsp! The dsp used to create this little gem is the Twinkle, Twinkle dsp. 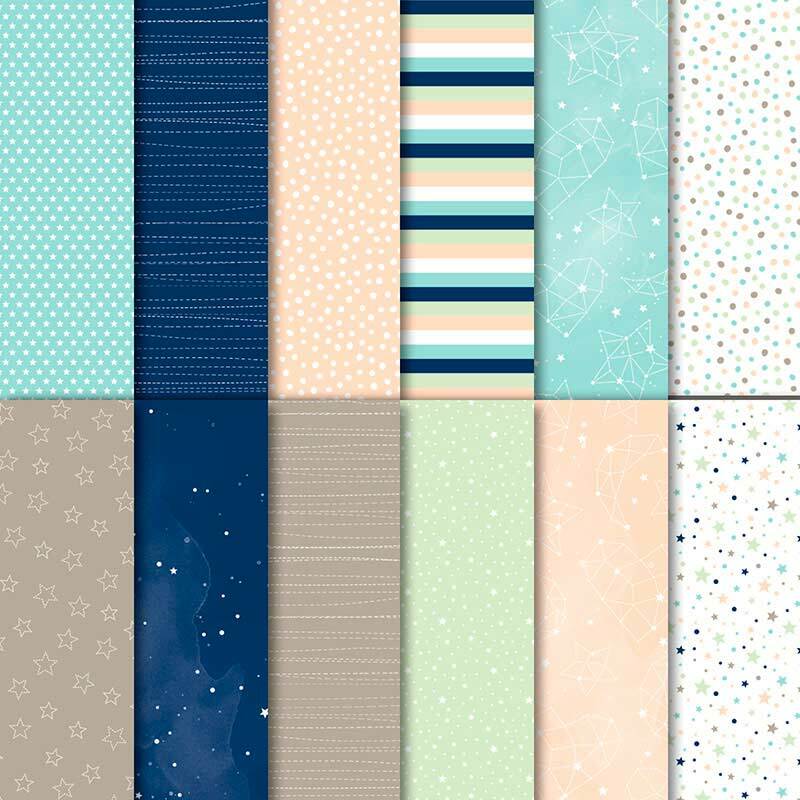 This is such a great paper pack and although it's part of a baby suite in the catalogue - this paper doesn't just have to be for baby projects. I haven't had a chance to play with it yet but I do have some ideas stirring! 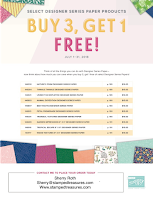 Only a week left of the Buy 3, Get 1 Free dsp promotion! It's a great time to pick up your favorites. 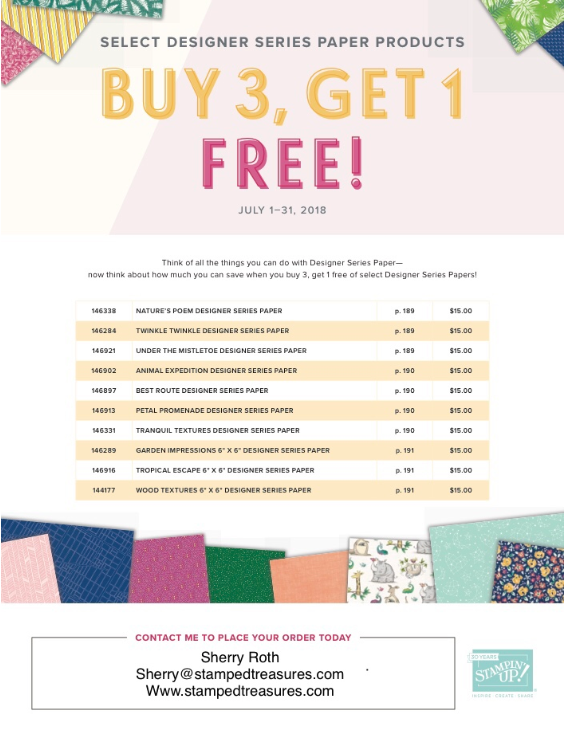 And if you shop my online store using host code W79F6D7X and spend $50 or more until the end of the month, I will send you a free package of red rhinestones with your thank you card. 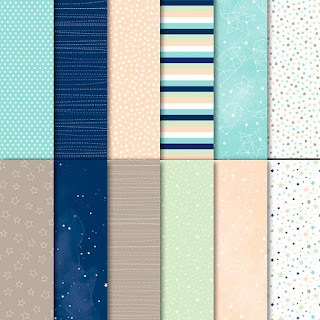 I will send you a free gift with your thank you card. Buy 3, Get 1 Free on a selection of dsp packs! Shop my Canadian online store today.